Many have told us that their existing back patio is hot and unusable. 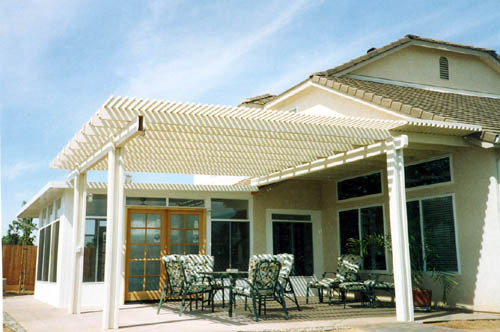 People will try umbrellas and misters, even structures they find at home improvement stores but ultimately those solutions don’t last. 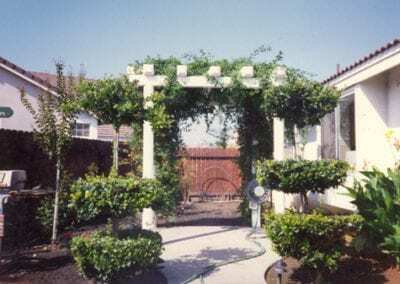 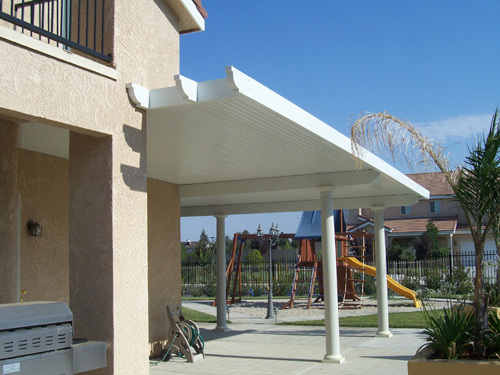 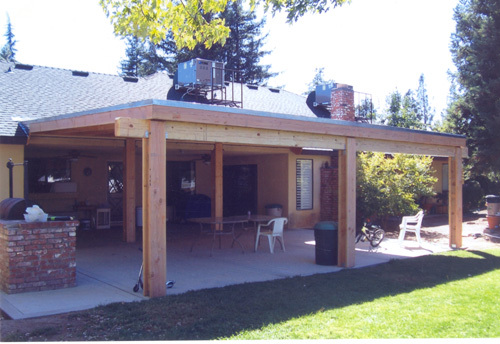 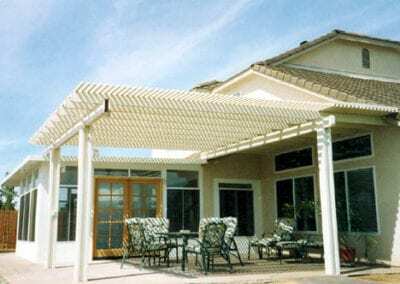 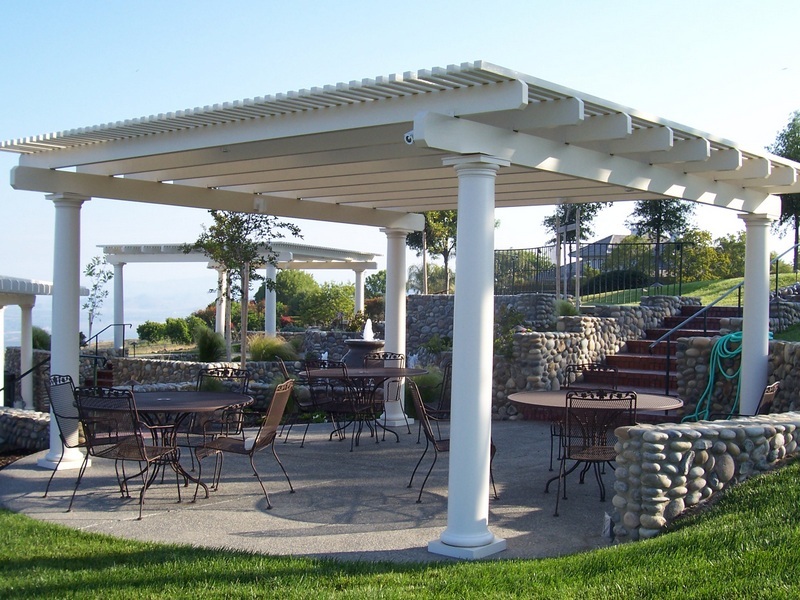 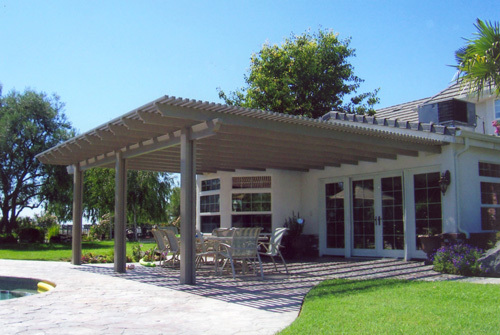 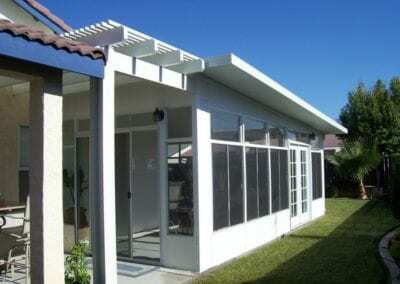 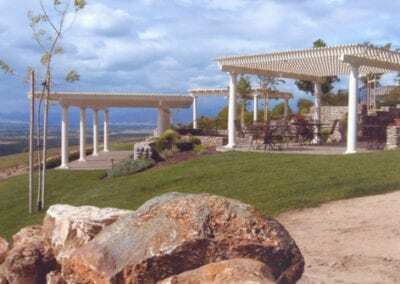 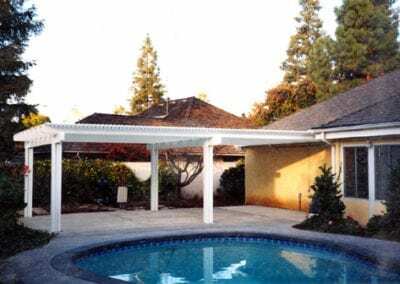 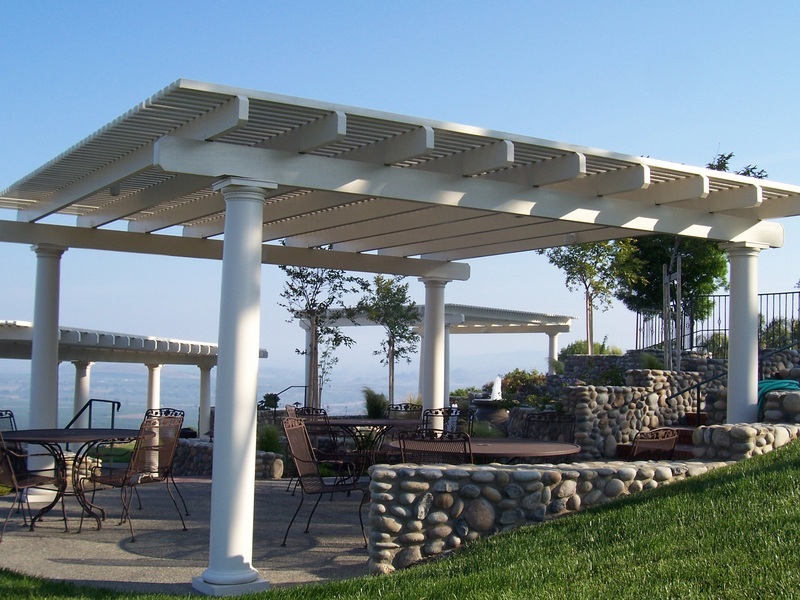 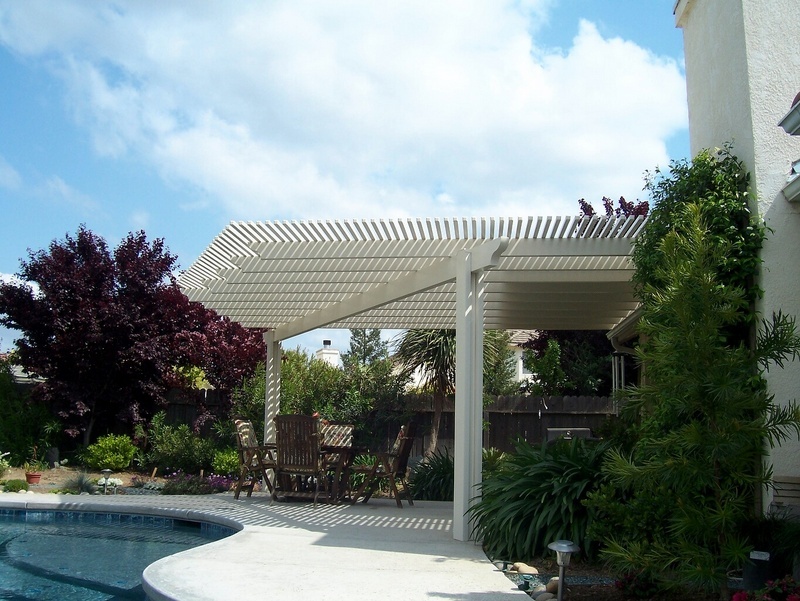 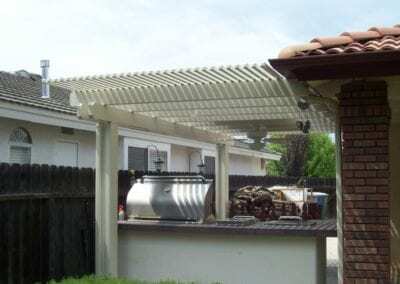 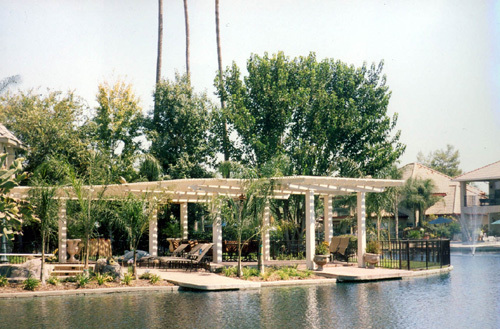 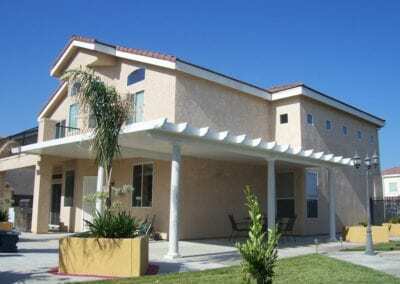 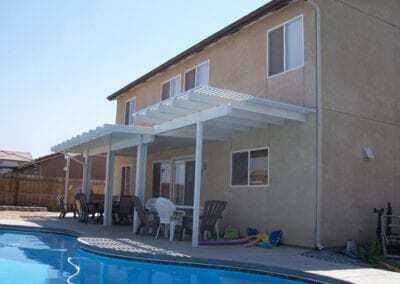 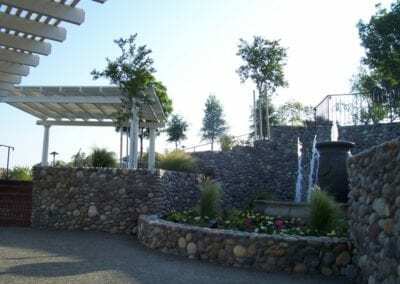 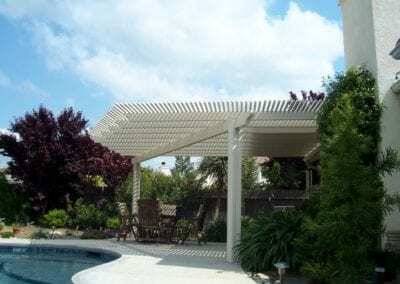 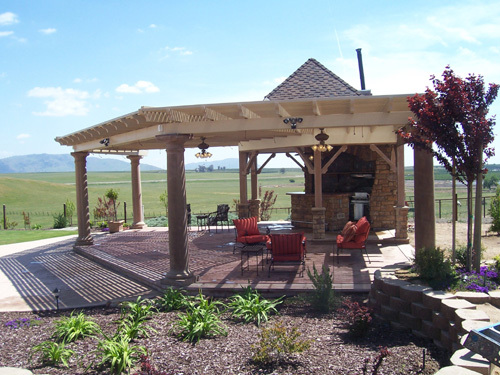 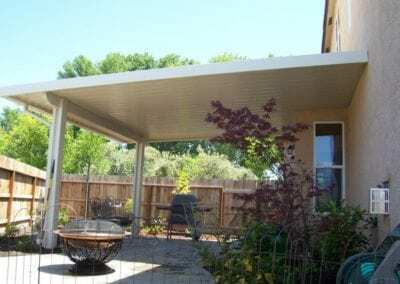 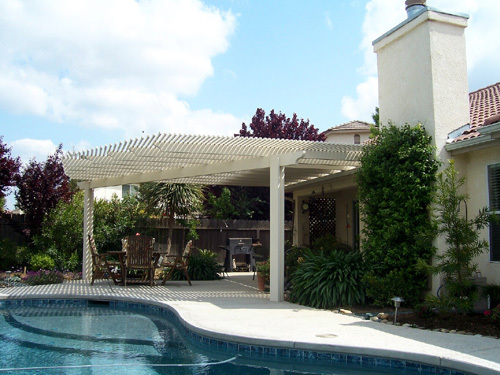 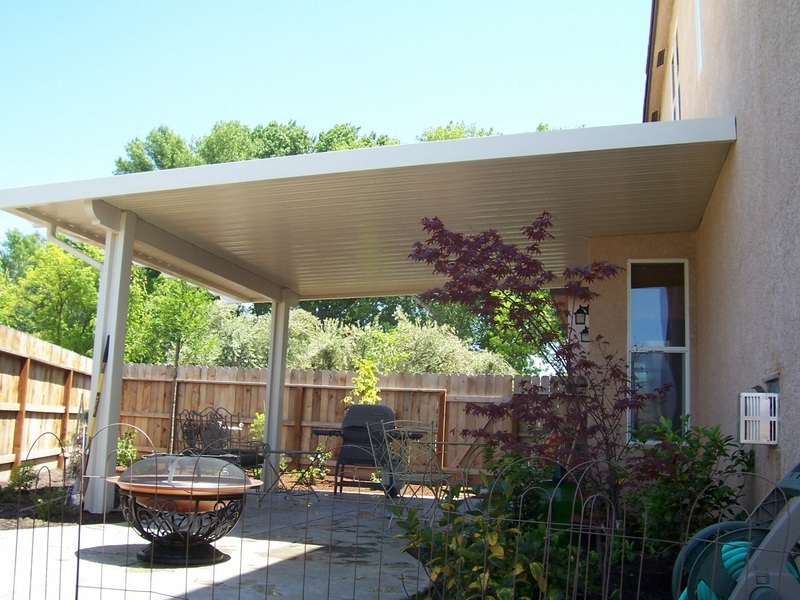 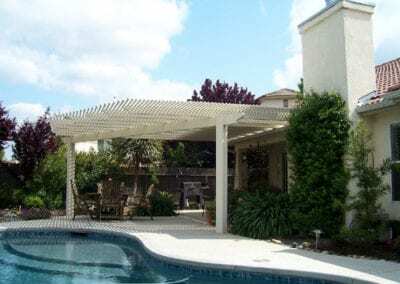 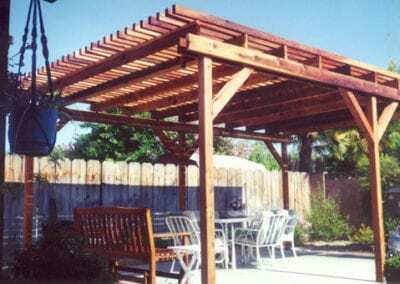 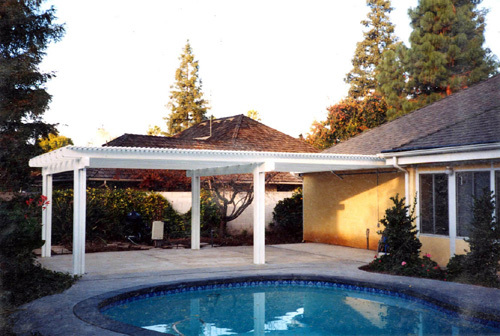 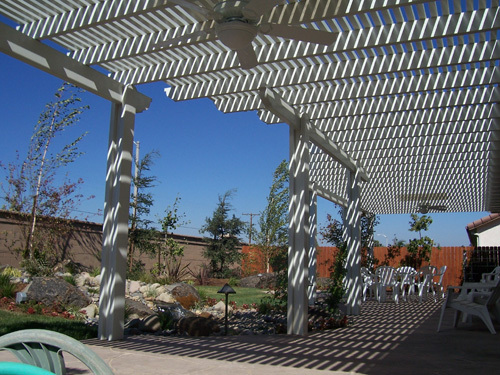 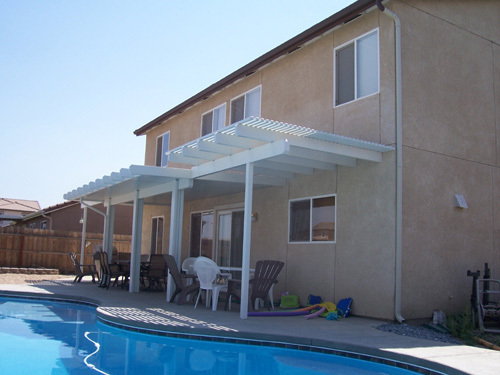 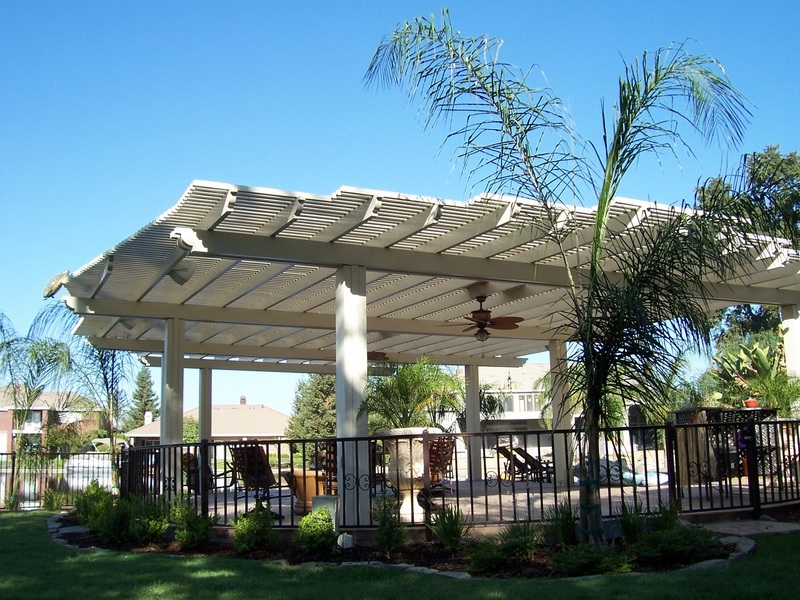 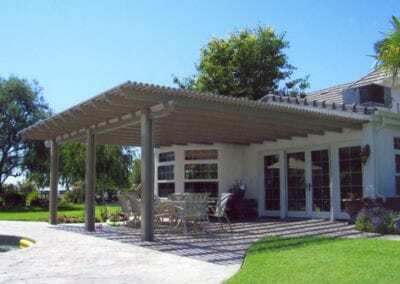 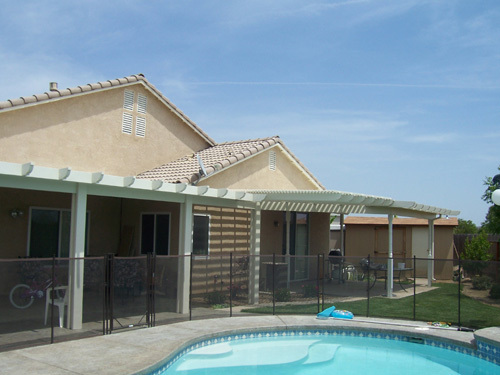 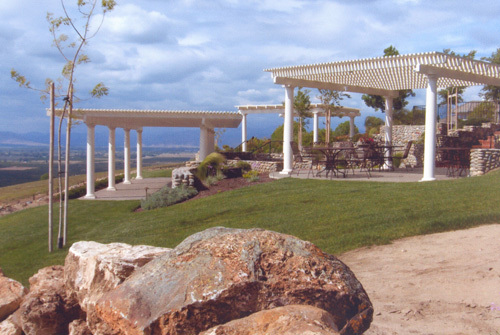 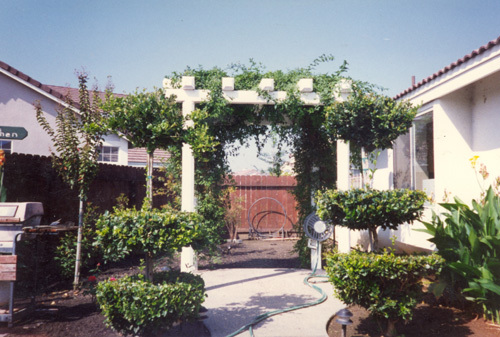 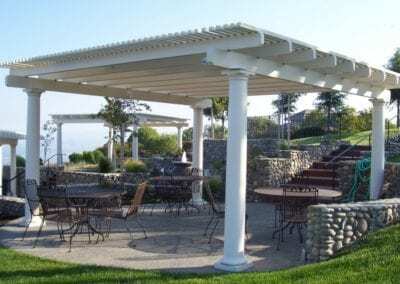 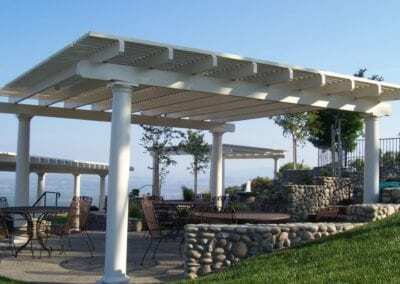 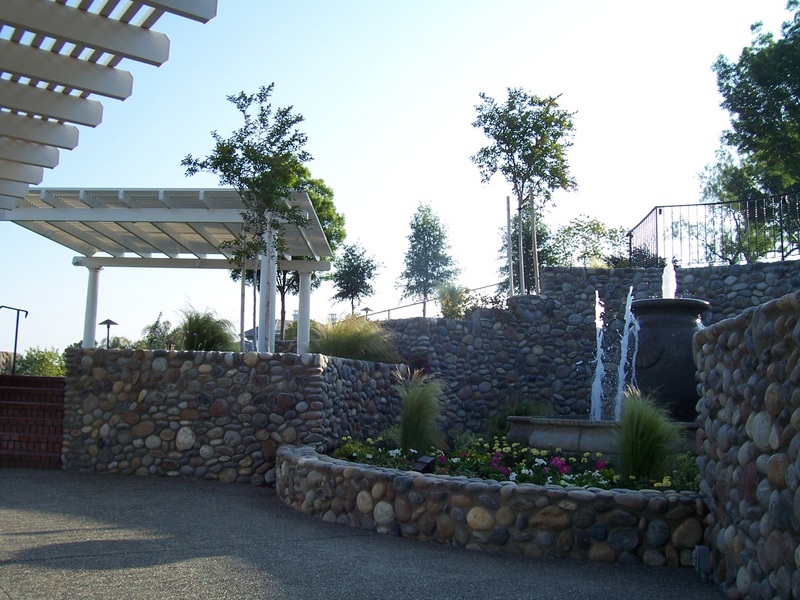 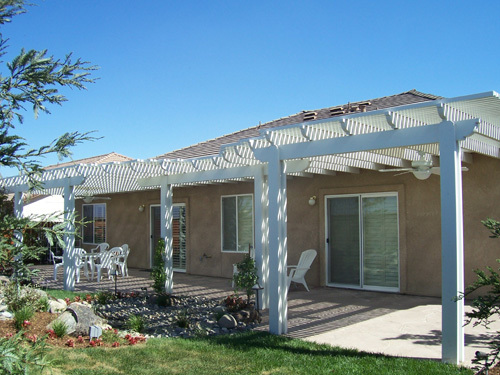 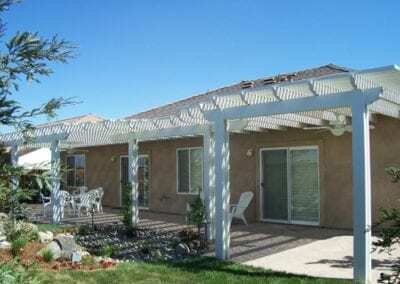 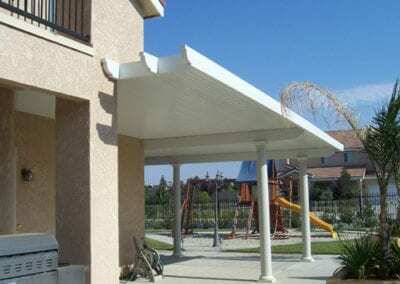 Our patio designs stand the test of time and create an outdoor space for our customers that they are proud to show off to their friends and family. 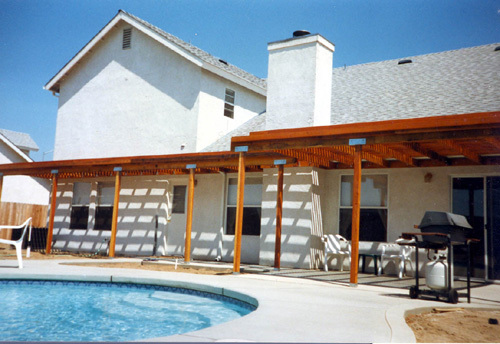 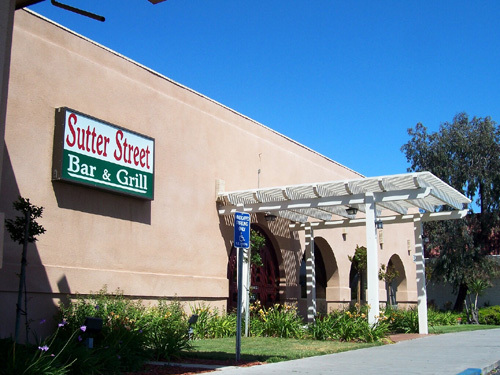 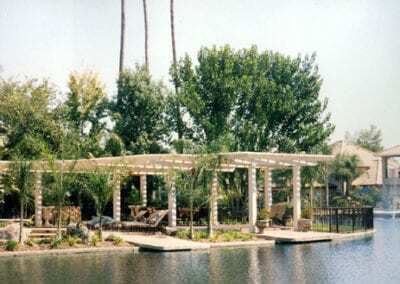 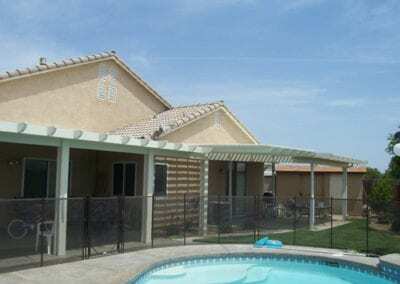 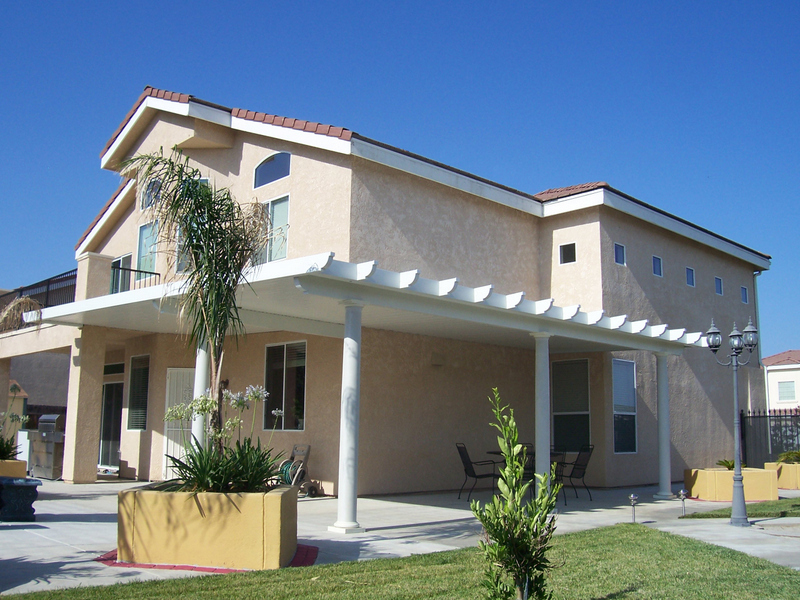 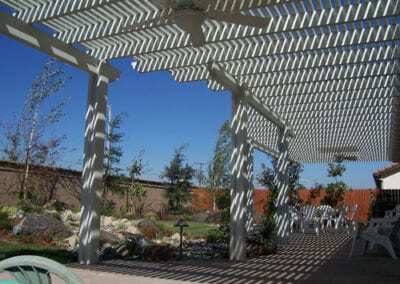 Take a look at a few of our past projects.